We will be showcasing at the 2018 Bridal Palooza at Parkade in Columbia, MO January 27,2019. Come by for a special event discount on your wedding DJ and/or audio rental services!! 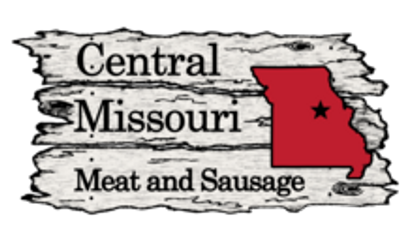 Central Missouri Meat and Sausage in Fulton, MO! Take yourself and your family out for a great meal and awesome atmosphere while around Fulton MO!! If you're interested in becoming a partner please submit your information below.